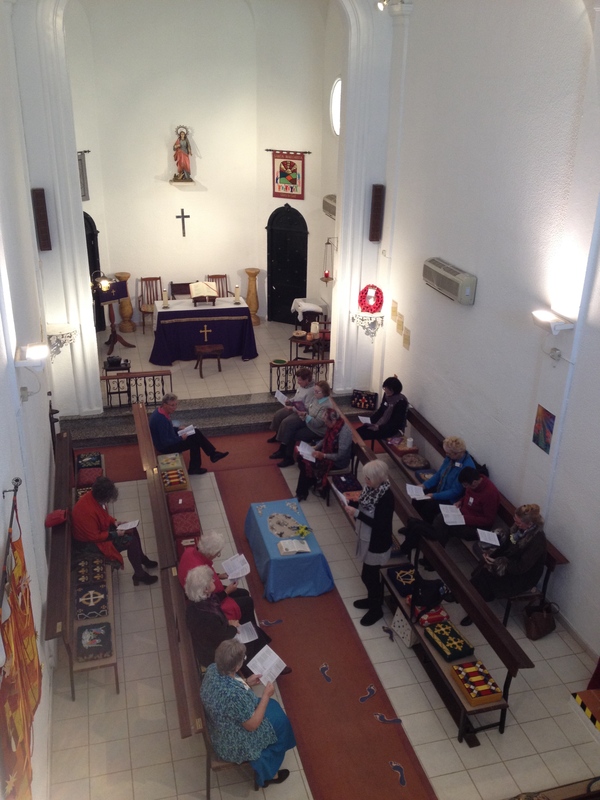 The Women’s World Day of Prayer was celebrated at Santa Margarita on Friday, 6 March, with an ecumenical gathering of women from Menorca (and three male observers!). This imaginative way of revealing the grace that is the fruit of tackling the challenges, difficulties and suffering of the world gave a graphic illustration of the potential of applying God’s radical love in our own lives. 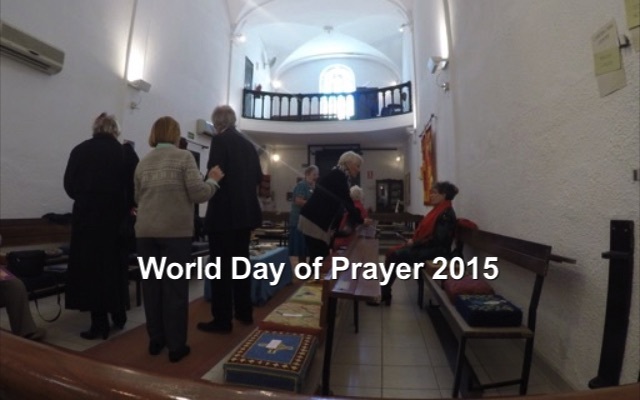 The service for the day was carefully prepared by Dianne Carter and enjoyed by all those who participated. 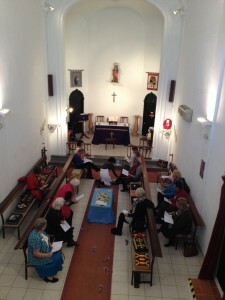 Afterwards, we all retired for refreshments, and to reflect upon this opportunity to gather and worship in solidarity with thousands of similar gatherings around the world.